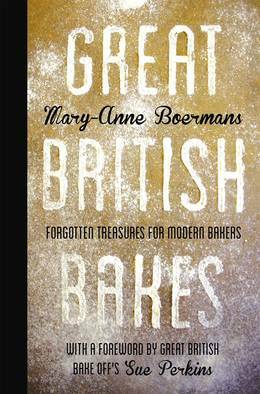 A historical inspired recipe from Great British Bakes by Mary-Anne Boermans. 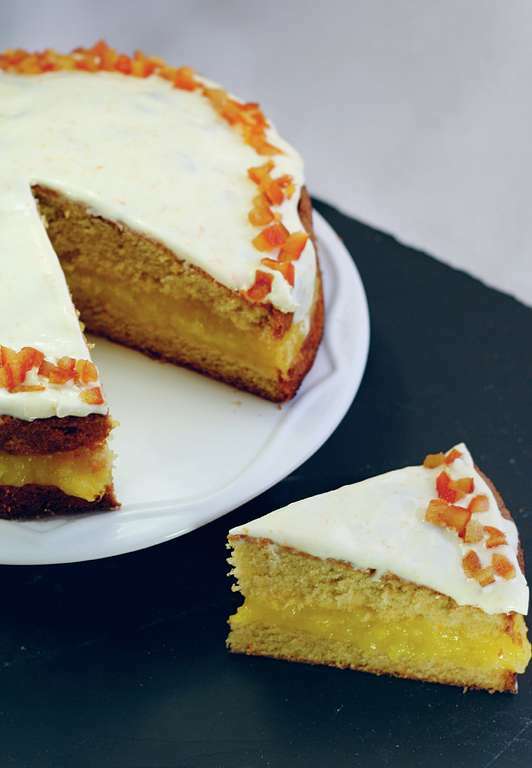 The light sponge cake is flavoured with sharp and zesty flavours of orange. The recipe for this cake comes from a little handwritten book I bought at auction. 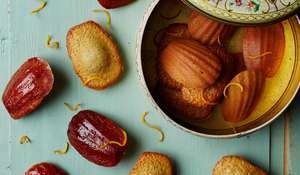 As with many such collections, it is anonymous, but the recipes appear to have been chosen with care and several are enthusiastically spattered with ancient liquids. Some people might prefer their cookery books to remain pristine, but I’m a huge fan of bespattered books that show how much their recipes were used and enjoyed. I was drawn to this recipe mostly because of the filling, which is an unusual but delicious departure from jam or buttercream. 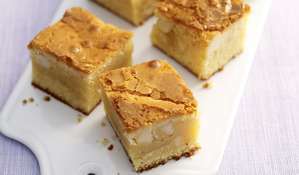 It lifts the whole cake with its tang and freshness and turns what might at first appear a somewhat ordinary cake into something rather special. The method is a little out of the ordinary too, with the whipped egg white being folded in just before baking, but I’m always curious to test new approaches, because you never know when you might hit on that one thing that just works effortlessly for you. 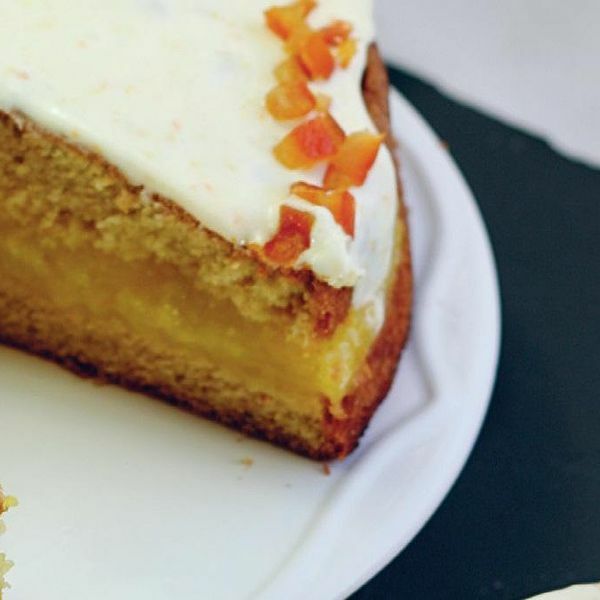 To complete the whole festival of orange for this cake, it is topped with a soft icing, flavoured with orange and garnished with candied orange peel. 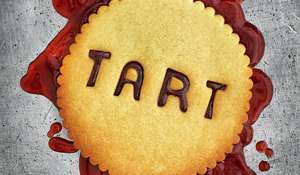 Personally I love the orange explosion of tastes and textures, but I can also appreciate that it might be a bit much for some, so if you’re feeling unsure, try it with either icing or filling, rather than both. You will need 1 x 20cm spring-form cake tin. Preheat the oven to 180c/160c fan/gas 4. Grease and line the cake tin with baking parchment. Cream the butter and sugar together until light and fluffy then whisk in the egg yolks, one at a time, followed by the orange zest. Sift the flour and baking powder together and stir into the mix. In a separate bowl, whisk the egg whites to stiff peaks and fold this into the creamed mixture. 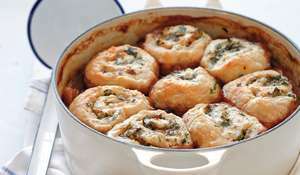 Pour into the prepared tin and bake for 25-30 minutes until well risen and firm to the touch, and a skewer inserted into the middle comes out clean. Cool for 10 minutes in the tin then turn out on the wire rack to cool completely. 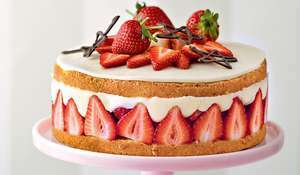 To make the filling: Cut the cake in half horizontally. Spread the filling on the bottom half of the cake. 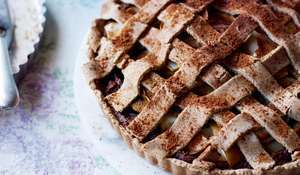 (The filling is quite zesty, so don't feel obliged to use it all.) Replace the top half of the cake. Mix the icing ingredients together to a smooth, spreadable paste. Dip a knife, or palette knife, into hot water (to make spreading the icing easier), pour the icing over the top of the cake and use the warmed knife to spread it. Sprinkle the chopped peel around the top edge of the cake, to finish.